Visual learners occasionally need special attention when it comes to learning techniques. 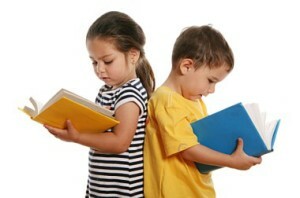 As with all children, learning to read is simply an exercise in following proven formulas for success. However, visual learners in particular need to follow a process when it comes to learning. 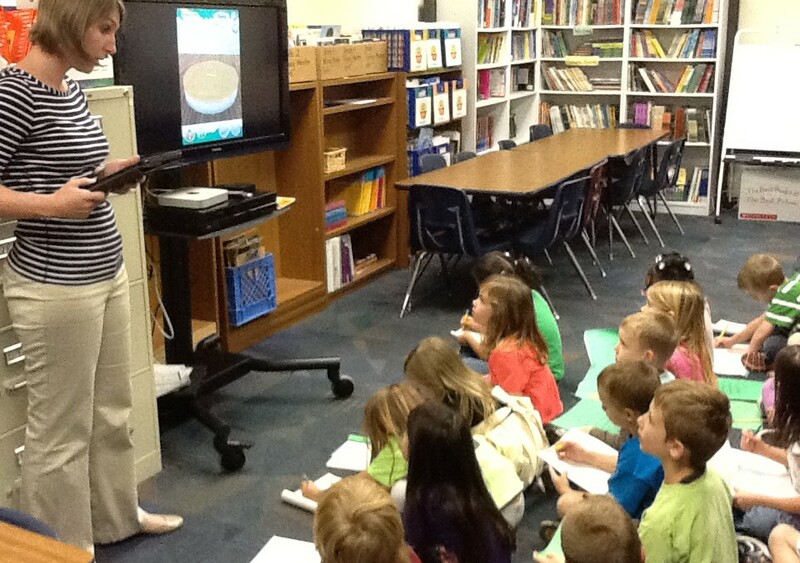 The following are three steps in which teachers can learn how to teach visual learners. 1. Present material visually. visual learners thrive in learning environments that contain visual cues. 2. Allow them to progress on their own. Visual learners do better with simple, concise and minimal instructions for completing a task; instead, let them lead. 3. Keep it simple. Many visual learners do well with simple, phonics-based learning that is presented visually. Visual learning is essential, as many young learners have shared that they think in pictures, instead of language. Therefore, picture and symbol recognition can go a long way to connecting concepts for an autistic child. In addition, visual learners tend to have shortened attention spans, which means that their learning media needs to be hyper-interactive in order to fuel their curiosity and keep them engaged. The best thing for a child with any special learning requirements is to design a program that is fun and visually stimulating. When you look at the visual and sensory needs of a child, it is clear that the use of a computer or tablet can solve many of these issues at once. In fact, computers are so effective at addressing these needs that some children are using computers to communicate as they never could before. Computers – and their related software – represent a powerful way to engage a child while learning new skills. When we designed the iKnow Series, we took into account the greatest combination of multisensory learning devices that could reach the greatest number of children. Today, we’re proud that our eBooks are helping young visual learners across the planet!